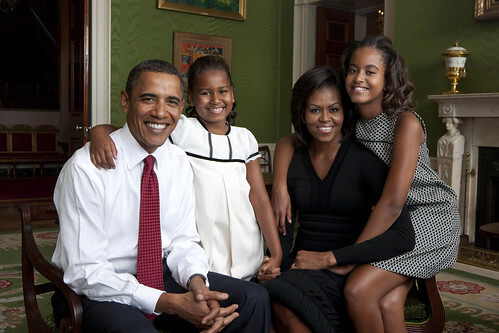 The Obamas are to stay in Washington DC after leaving the White House = Aha! Now he maintains they've got to educate the girls. What snobs, I fear!